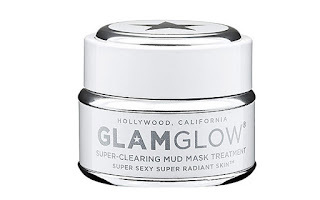 I first heard about this mud mask from Rachel Talbott on Youtube. 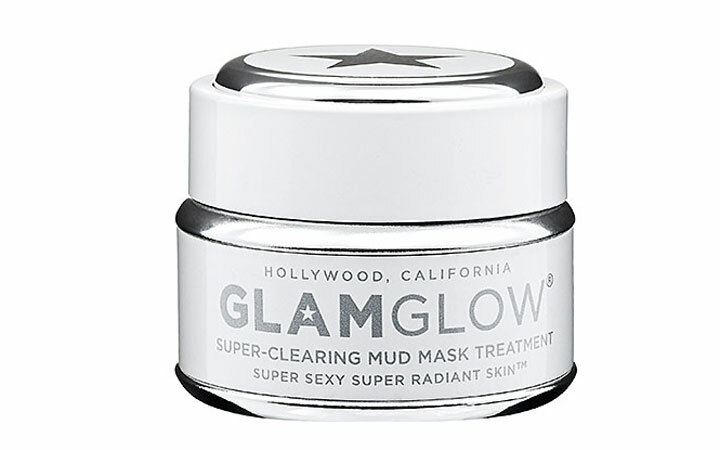 She raved about this mask a lot and totally sold me when she used this mask in one of her skincare routine videos. It comes in other different variations for different purposes depending on your skin problem. I've read so many good things about this mask online and it's like I can't even find a single complain about this mask. It must be so good! The only thing that draws me back from trying it is that it is too expensive for a student like me. You can find this at Sephora ranging about RM240 and above. But I guess for the quality and result that you're gonna get, this is definitely a must try! I will definitely give it a try when my budget allows me to. When buying face makeup products, i usually opt for a bb cream or cc cream due to the multi benefits that I'm gonna get from them. And also because my skin is prone to congestion so I'm always aware when buying makeup products, to make sure that they're not going to clog my pores. My cousin recommended me Revlon PhotoReady foundation but I don't even know why I still haven't pick it up for myself. 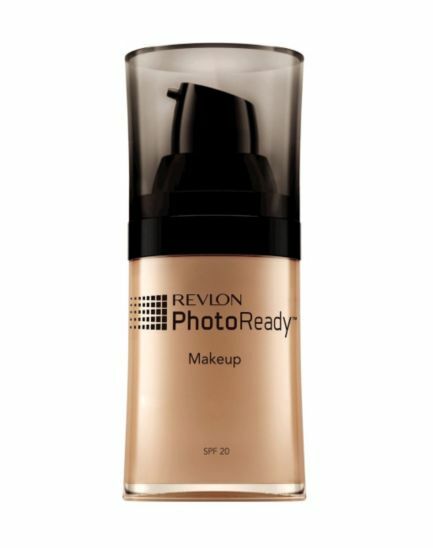 Probably because I don't always wear foundation when going out. But if I will, someday, I'll be sure to pick this one up. Maybe for special occasions and events. 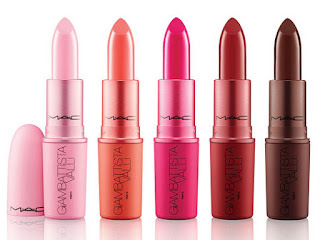 The new MAC liptstick range! Omg, it's like love at first sight when I saw the pictures on twitter. 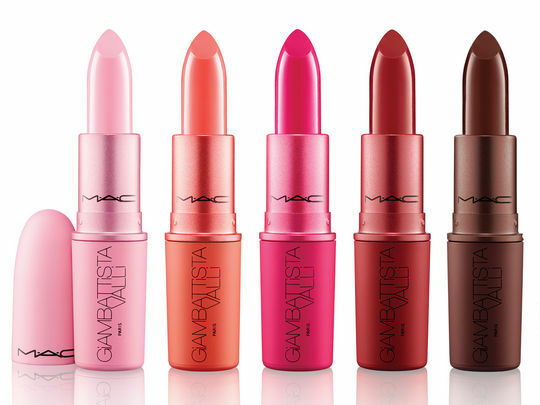 The shade that I fall in love with is second from right, named Charlotte and described as rich yellow with red lipstick. It costs around RM80 and above if I'm not mistaken. Gotta save!